Rian Johnson has always been an exciting filmmaker to watch. He more than proved himself with Looper but his previous efforts, The Brothers Bloom and Brick were both excellent films as well. Though only three films deep into his career, Johnson is starting to make a name for himself. He’s hot enough at the moment that he can take on a high profile, big budget film if he wishes but for now, he’s going to stick with his own material. It seems that the director hasn’t changed how he feels about adaptation as his next project will be another original work. Speaking to /Film, Johnson revealed that he is in the process of writing his next film, which will be a sci-fi flick but with more Cyberpunk elements in it. That’s all we have though, nothing more. And knowing Johnson, that’s likely how it will stay until much closer to the film’s release. 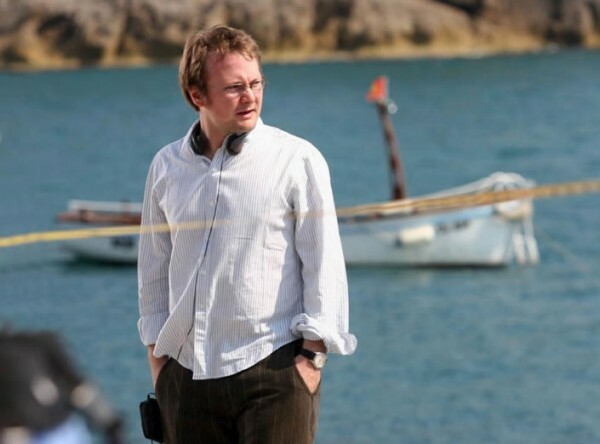 Despite the little information we have on Rian Johnson‘s next project, you can be sure that we are already paying attention to it. The director clearly works well within the sci-fi genre, as evident by his work on Looper and throwing cyberpunk elements into the mix should provide for something interesting. Now, if only he could get Joseph Gordon-Levitt on board for yet another collaboration. Here’s hoping.